It’s very important that you know how you should be able to market whatever business you’re running. This is especially true if you plan on running a healthcare business as you want people to know that you have the means to help them with whatever ailments or injuries that they may have. you may also see plan templates. This means that you’re going to need something that will outline everything in regards to what it is that you should do in order to market it to just about anyone. 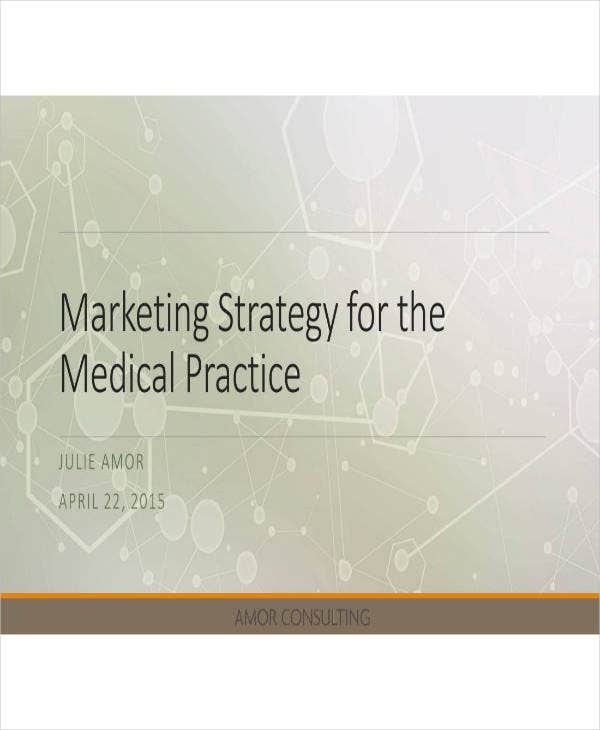 And that’s why this article is going to teach you how to create your very own healthcare marketing plan. Again, it’s very important that you’re able to properly market your healthcare business as you want all of your potential patients to know that it exists and that it’s their to provide them with the services that they need. The point of having the plan is to point out everything from what you need to be able to achieve while marketing your business and how you’re going to market your business. The better your marketing plan, the easier it will be for you and your employees to know exactly what needs to be done. The first thing that you’re going to have to do when coming up with your marketing plan is to identify the goals of your business. Once you’ve been able to determine what these goals are, then you should have an easy time coming up with marketing plans that ensure you’re able to meet them. Also, knowing these goals will give you and your employees an idea as to what kind of expectations needs to be met, as well as allowing everyone to see how important it is that they’re able to effectively and efficiently fulfill their duties and responsibilities. 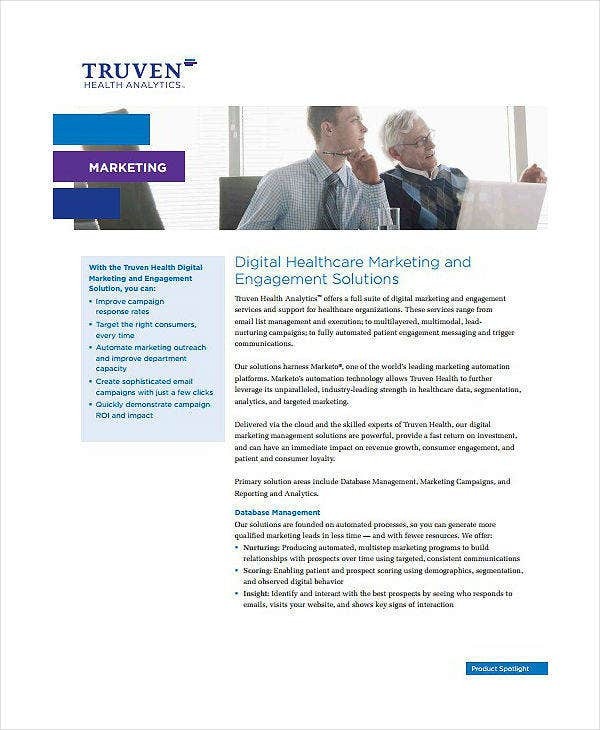 So think, what it is that your healthcare business should be able to accomplish? While this will differ with every business, you’re still going to have to point yours out in the plan. Again, realizing what these goals are will help you come up with the marketing strategies that will ensure that these goals are met. So all you have to do is explain these goals properly and you should have an easy time figuring out how you’re supposed to market your business. When it comes to running a healthcare business, then you need to know that choosing the right spot is very important. It’s all about being able to provide your patients and clients with the services you offer in the most convenient way possible. 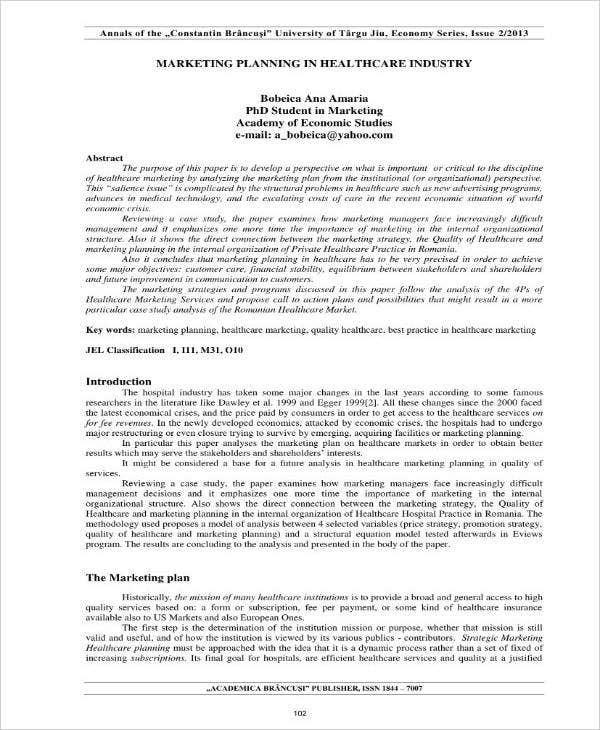 You can also see one-page marketing plans. So if you have yet to decide on a location, then it’s best that you start scouting around. You can choose to erect your own building, or you can decide to lease out or purchase a space within a particular property. The decision is ultimately up to you as you’ll be the one that needs to determine what’s best. Just make sure that you’re able to go with a prime spot where you know is easily accessible and one that can provide you with the space that your business is going to need. You can also read an annual marketing plan. 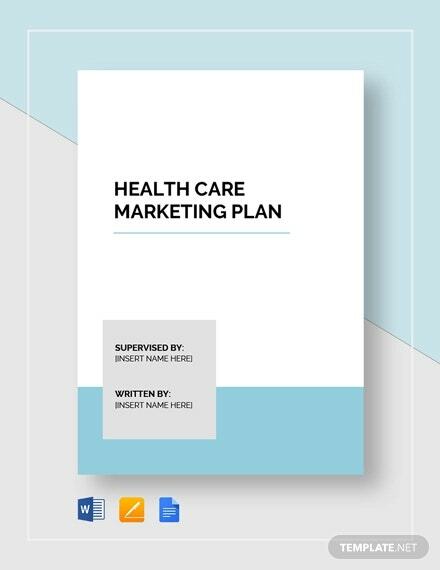 At this point in the plan, it’s important that you’re able to share the means in which you are going to market your healthcare business to ensure that people know that it exists. It’s important that you share the strategies here in the plan because the employees you’ve assigned to help you market your business will most likely want to go through this if they want a reminder as to what it is that needs to happen. Also, your business’s potential investors are also going to want to learn about this as it will tell them if you have figured out the means in which you will be able to attract people towards your business. You can also like effective one-page marketing plans. So first is that you need to know where you should be focusing your strategies on. There are many different media channels that you can take advantage of, but you need to think about the ones that will ensure people are able to hear that your healthcare business exists. So do you think that you should television or radio to spread the news about your business? Or maybe you should go with newspaper ads? How about using social media? Just think which of them is the best option and use what you’ve chosen to focus on your sample marketing strategies on. Then you’ll need to come up with the promotional material. You need to think about what it is that people will want to hear when they see your business’s marketing efforts. While you will obviously want to point out what your business offers and how much its services will cost, you’ll also need to think about other pieces of information you need to share. For example, point out where people can avail your services or you can provide them with the number of your offices so that they can inquire about your services. The more information you’re able to share, the better. It won’t be easy coming up with a business plan is it’s going to take a lot of time and effort. But it’s always best to have a plan rather than not having one at all as it will act as the guide that ensures you and your business is able to reach success. 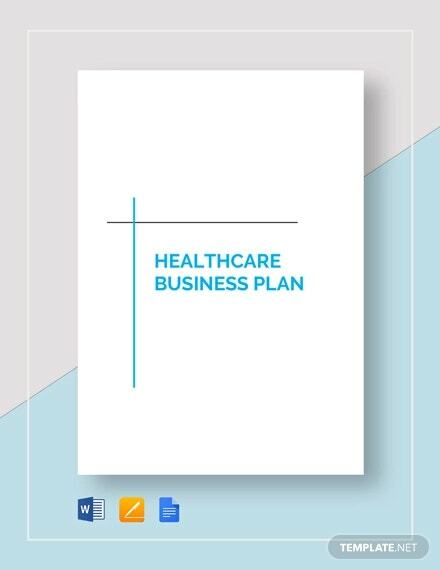 If you would like to learn about the other types of basic business plans that you can create, then all you have to do is to go through our site. It contains many different articles that should be able to provide you with the help that you need. Just make sure that you’re able to read these articles thoroughly so that you can make the most out of whatever information they contain.